I remember one night when I was a second-year graduate student looking for an email from my advisor, feeling the pressure of yet another transition from a research filled summer to a teaching intensive fall. Instead, I found an email from my department chair with the subject “requesting assistance.” As you may have guessed, it seemed like a better idea to help someone rather than to try and find that ‘oh-so-important’ email from my supervisor. Little did I know that this email would change my life! 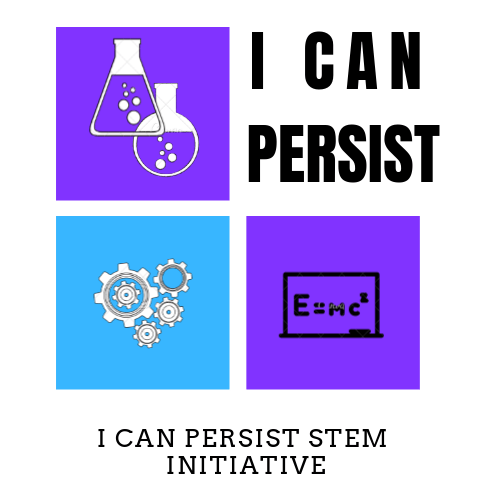 After reading the email, I found that it was about a mentoring opportunity for graduate women of color called the I CAN PERSIST (ICP) STEM initiative. My curiosity was piqued and after looking at the website, I knew that this was an initiative that I had to be a part of. ICP is a mentorship-based STEM initiative for women and girls of color to promote STEM awareness and academic and career persistence founded by Dr. Kerrie Wilkins-Yel (1). Another aim of this initiative is to foster relationships and support systems among women of color (WOC). The program works with WOC across multi-disciplinary STEM fields to engage in professional development and scientific communication skills. There are 3 tiers of ICP scholars — graduate, undergraduate and high school students (through a partnership with Ben Davis High School). In this post, I will tell you about ICP through my interviews with Dr. Wilkins-Yel and several other students who participated in ICP. The ICP initiative is a newly designed counterspace—a unique type of social space that supports and affirms students’ minoritized experiences—at Indiana University. Dr. Wilkins- Yel expressed excitement and nervousness about sending the initial call for applications, but at the same time she “felt apprehensive about how such an initiative would be received on our campus.” According to the spring 2016 official census enrollment report, 72.3% of domestic undergraduates (2) and 54.3% domestic graduate students (3) identify their race and ethnicity as White (published by office of Executive vice president for university academic affairs). Still, as she moved through the process of recruiting students and marketing the program, Dr. Wilkins-Yel stated that she “was moved by the overwhelming reception from various faculty, administrators, and colleagues. 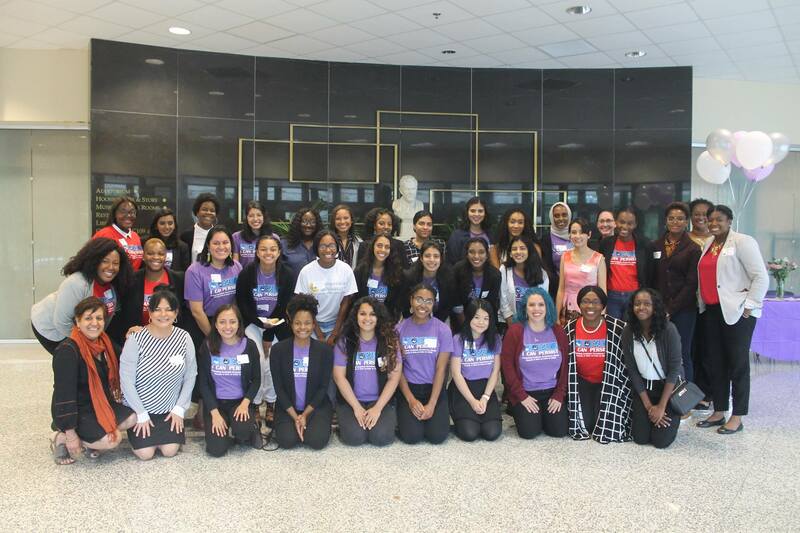 [She] considered their support a testament to their commitment to promoting persistence among women of color in STEM at IU.” In the first year alone, ICP had over 40 applications! 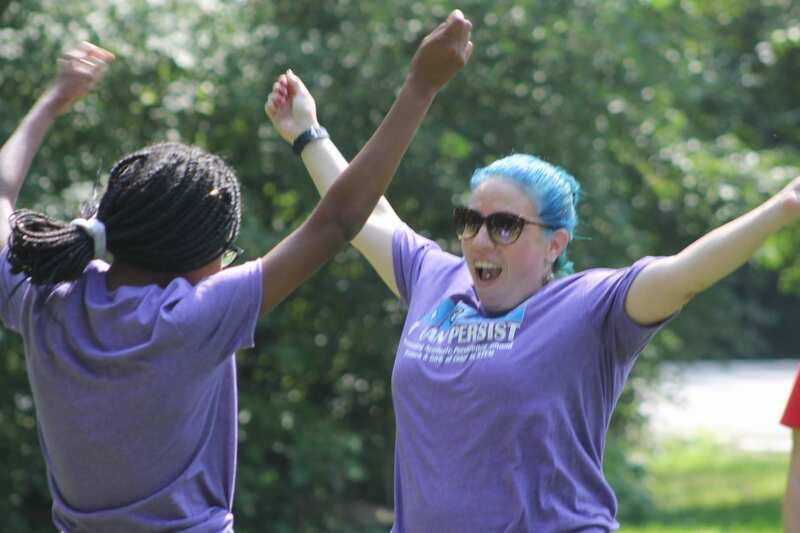 When asked about the ICP initiative’s 5-year goal, Dr. Wilkins-Yel expressed her wish to see the day when initiatives like ICP are not needed because “STEM participation will be reflective of the diverse groups of individuals that live in the U.S.”. Until then, [she] remains committed to advancing STEM persistence among WOC by refining the ICP STEM Initiative to support and affirm scholars’ minoritized experiences. This post is a part of Graduate learning outside research series. In future posts, I will focus on Graduate Women in STEM (GWiSTEM) Teaching fellow initiative. I would like to thank Dr. Kerrie Wilkins-Yel, Cierra Williams, Allissa Haney and Perla Pena Palomino for taking the time to answer my questions regarding ICP.